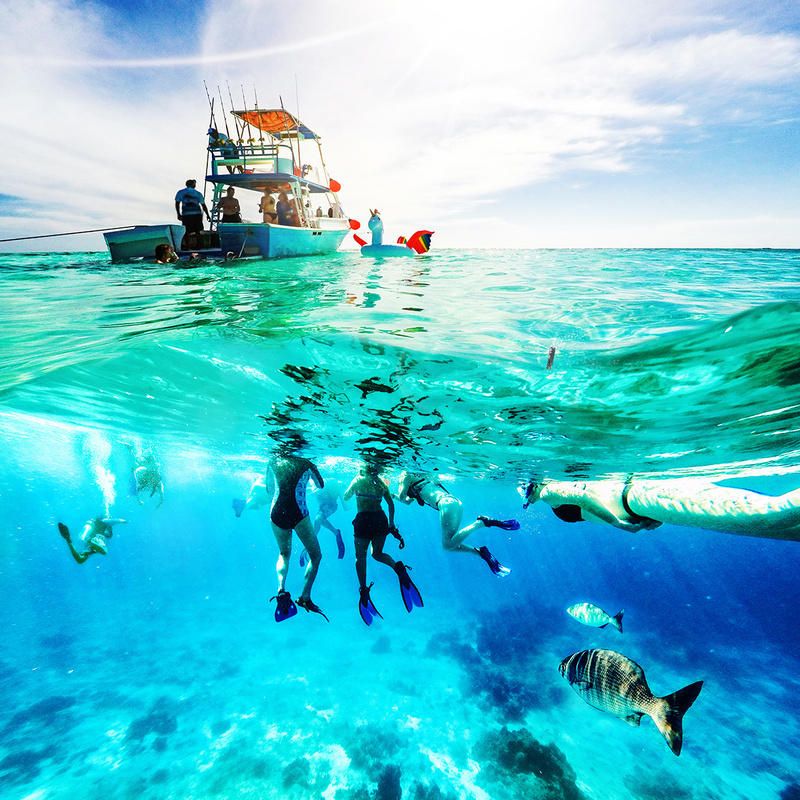 Yoga and scuba diving might just be your key to success! Did you know that Yoga and scuba diving share a common trait? 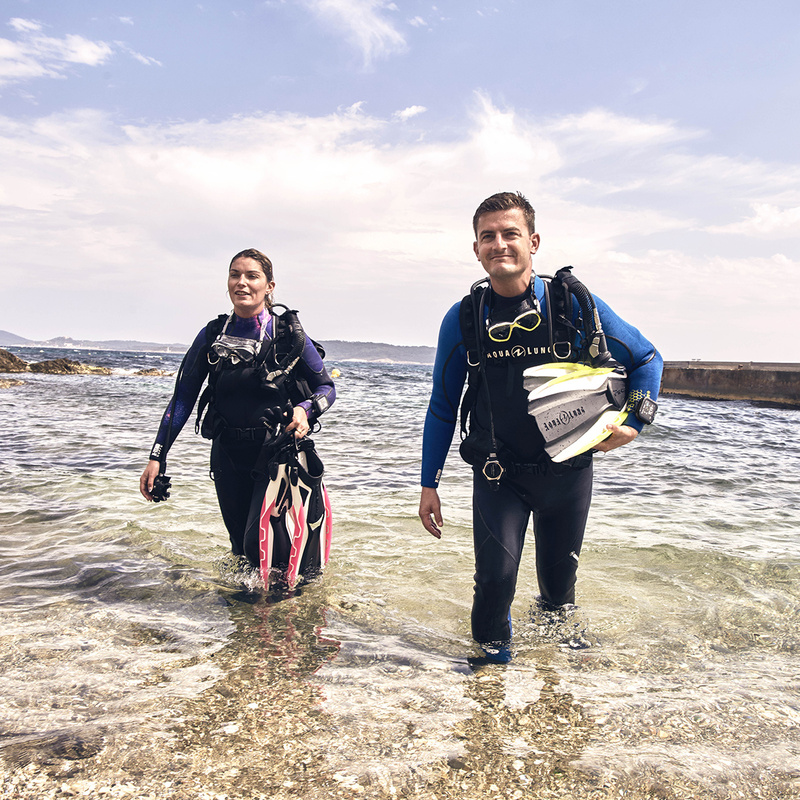 Both Yoga and Scuba diving focus on proper breathing techniques, which is a fundamental link between body and mind. When combining both, they work in synergy to build and optimize skills that will enhance your under-water experience. 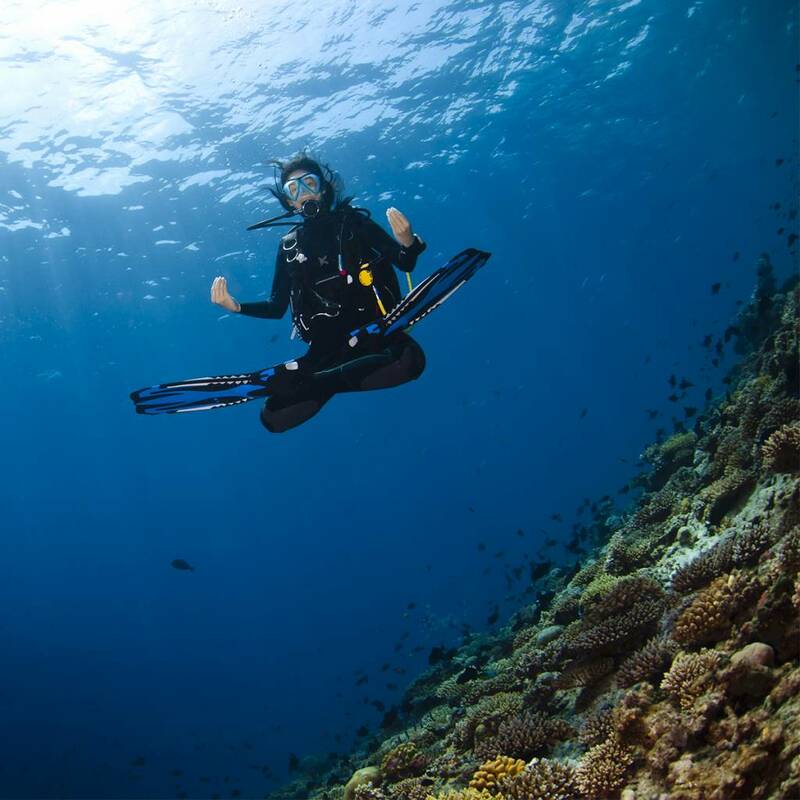 Yoga will help refine your scuba diving techniques by improving your buoyancy, helping you achieve and maintain controlled breathing as well as reducing stress levels. This will allow for a more peaceful, calm and composed state of mind throughout your dive. Pranayama is a Yoga technique, which focuses on respiratory exercises. It encourages controlled breathing thereby maximizing the capacity of your lungs. The practice of Pranayama before diving helps promote the absorption of oxygen by utilizing controlled breathing techniques, which in turn relaxes your body and mind and also provides better buoyancy. As you go in the water, you will be more confident, relaxed and focused. Practicing good physical posture techniques, pre and post dive, can help to strengthen the body and reduce anxiety thereby limiting the risk of injuries. It is important to promote Yoga techniques such as back bends, shoulder and leg stretches, and body twists in order to minimize cramps. This will also maximize your breathing and enhance your flexibility. Bridge pose, Camel pose, Bow pose, Seated spinal twist, Forward fold and Cow face arms are all examples of Yoga practices that help build a good foundation for your diving experience.